COMMISSIONS TRIAL ICO UNITED STATES v. MOHAMMAD ET AL. We are writing on behalf of our clients who are charged in the military commissions trial United States v. Mohammad et al. We request that you authorize the commission to permit television broadcast of all open proceedings of this trial. Pursuant to Rule for Military Commission 806(c), you have the sole authority to grant this. We make this request to allow the American and international public first-hand observation of this unique judicial system. Public interest has never been higher for any criminal trial. The reasons for this are several. First, this is the most significant criminal trial in the history of our country. Second, unlike firmly established federal courts, the fairness of these commissions has been widely questioned and criticized by members of our own government, prominent citizens, former service judge advocates general, legal scholars, as well as foreign citizens and governments around the globe. These proceedings are of the utmost historical significance. The fairness of these commissions – not just actual fairness, but the appearance of fairness – is absolutely critical. The United States’ reputation and standing in the international community has suffered substantially because of these commissions, and the perceived attempt of the United States to cover up torture at Guantanamo Bay and the CIA black sites. The reputation of the United States continues to suffer because of this perceived cover-up. With what is at stake, the current, bare-minimum approach falls well short of showing the American and international public that these proceedings are fair. Under the current approach, the only way the general public can view these proceedings is by travelling to Fort Meade, Maryland, which shows the proceedings on closed circuit television (CCTV). Seven other remote sites show the proceedings on CCTV, but only for surviving victims, victim family members, first responders and their families, and media, and only on the East coast of the United States. The general public is barred from watching the proceedings anywhere but one remote location in Maryland. The only way to dispel the pervasive distrust of these proceedings, and the substantial damage to our country’s reputation, is to allow the entire country, and world, to observe the proceedings for themselves. This can easily be accomplished by allowing television broadcast. If the United States keeps these proceedings hidden, only allowing a smattering of general American public – those who happen to live near Fort Meade, Maryland – to observe these proceedings, it will loudly confirm the widely held perception that the United States is indeed trying to cover up their own wrongdoing. Thank you for considering this very important request. We look forward to your response. It should be reminded that the CIA waterboarded Khalid Sheikh Mohhamad 183 times in one month of 2003 – that is equal to six times a day, for one whole month. 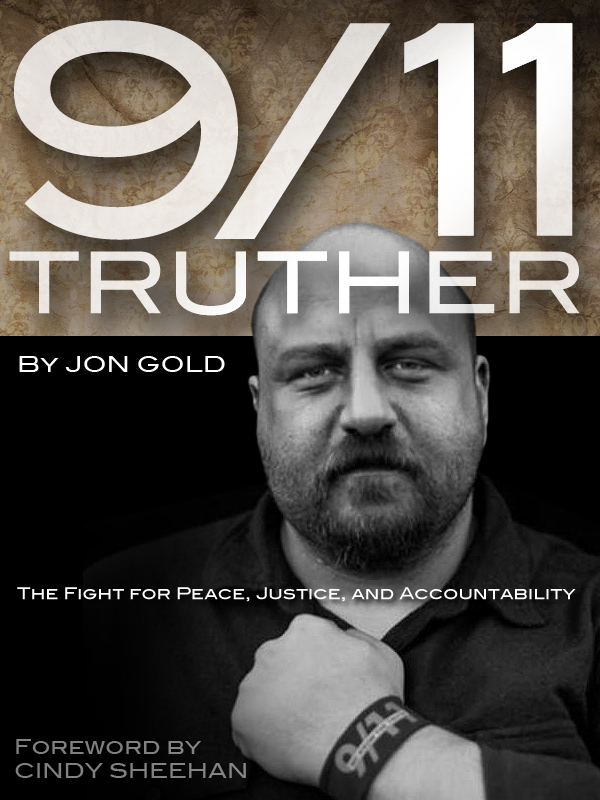 A few other things to note as a continuation and culmination of degradation to US law and order; The Obama administration has argued for and defended the author of the torture memos to former President George W. Bush, John Yoo; The Obama Administration has created a “sweeping immunity doctrine for torturers“; 9/11 advocates have publicly spoken against the military trials at Guantanamo and Obama’s decision to allow them to take place, contrary to his promises to certain 9/11 family members that he wouldn’t. Obama, on his first day in office, said that he and his administration are “committed to creating an unprecedented level of openness in government.” With hindsight, this appears to have been more political rhetoric than political reality. However Obama chooses to distinguish himself is up those around him, fortunately some people are willing to speak up for justice, as detailed by the above letter, and more. In 2011, and without being water-boarded once, former counterterrorism czar Richard Clarke offered this to the continuing public-9/11 investigations. More on the Richard Clarke story here. It would seem that the full and complete 9/11 story is unknown, even in the criminally-tortured halls of Guantanamo. This entry was posted on Tuesday, November 27th, 2012 at 10:34 AM and is filed under "Terror War" News, 9/11, guantanamo. You can follow any responses to this entry through the RSS 2.0 feed. You can leave a response, or trackback from your own site. BRIAN! give your old buddy Alex T a call! He’s been trying to get in touch with you!